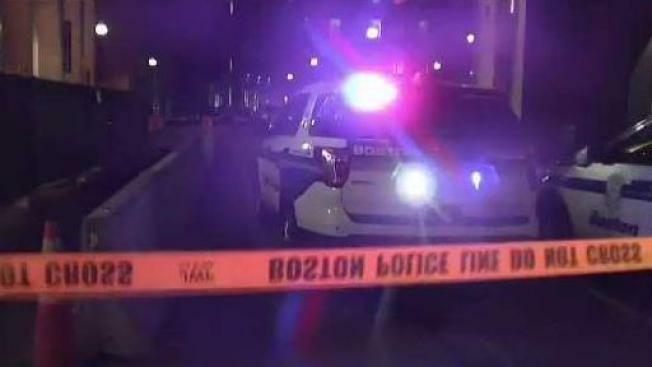 An overnight quadruple stabbing in Boston's Financial District sent four people to the hospital. One victim, who originally suffered what were thought to be life-threatening injuries, is now expected to survive. The condition of the other three victims is not known at this time, although one of the victims walked into a hospital on their own rather than be transported. 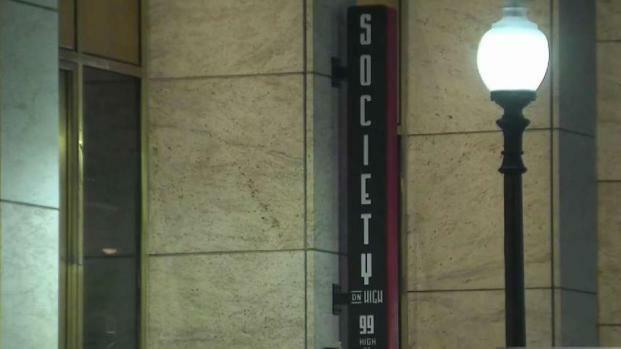 A call came into Boston Police at 1:08 a.m. for an incident which occurred in the area of 100 High St., which is right outside the nightclub Society on High. It's a big business community, and local businesses are not happy about the violent act in their area. "It's the Financial District downtown, so a stabbing, you know, you don't really hear about that kind of stuff here," Eric Washington, a Clover employee, said. "Not in this particular part of town. It's a lot of business people with offices and stuff. So to hear about that is really, really concerning. It's pretty crazy too." No arrests have been made at this time. According to police, the stabbings were the result of a fight that happened inside the club and spilled outside.